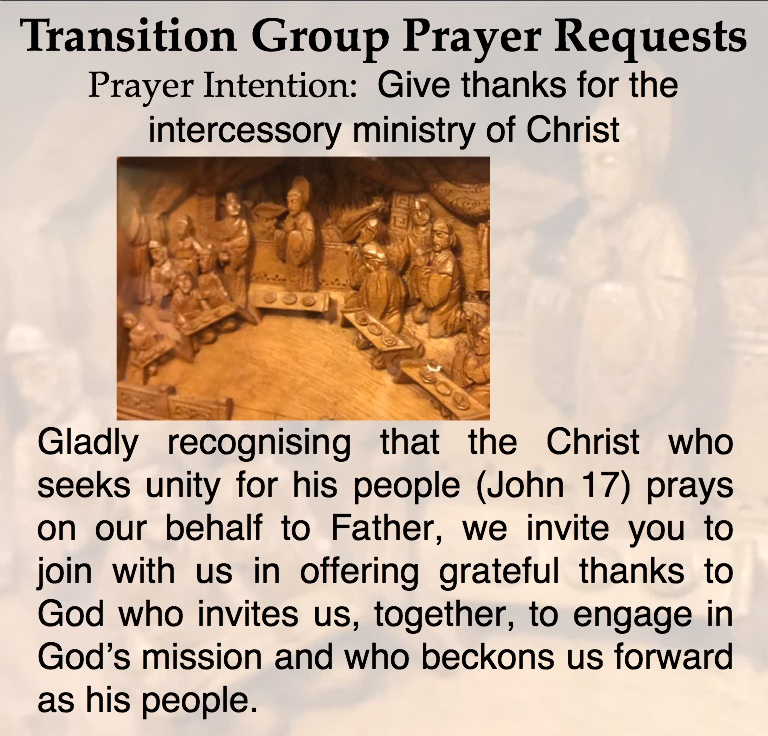 Following a review carried out in late 2017, a Transition Group has been developing its thinking about what ACTS should do and what it should look like in order to enable the churches in Scotland to engage together in the mission of God in our nation and beyond in the coming years. Following an energetic and inspiring reflection on the report, the ACTS Members Meeting (on Sept 12/13) has agreed to send the report out to the Member Churches seeking affirmation of the vision. The Group greatly values the prayers of the whole people of God as it carries out this work. Please reflect upon the prayer below, which you might wish to use individually, in a group, or as a congregation. These prayer points are available as a downloadable bookmark here. Copies of previous weeks prayer points can be download here.